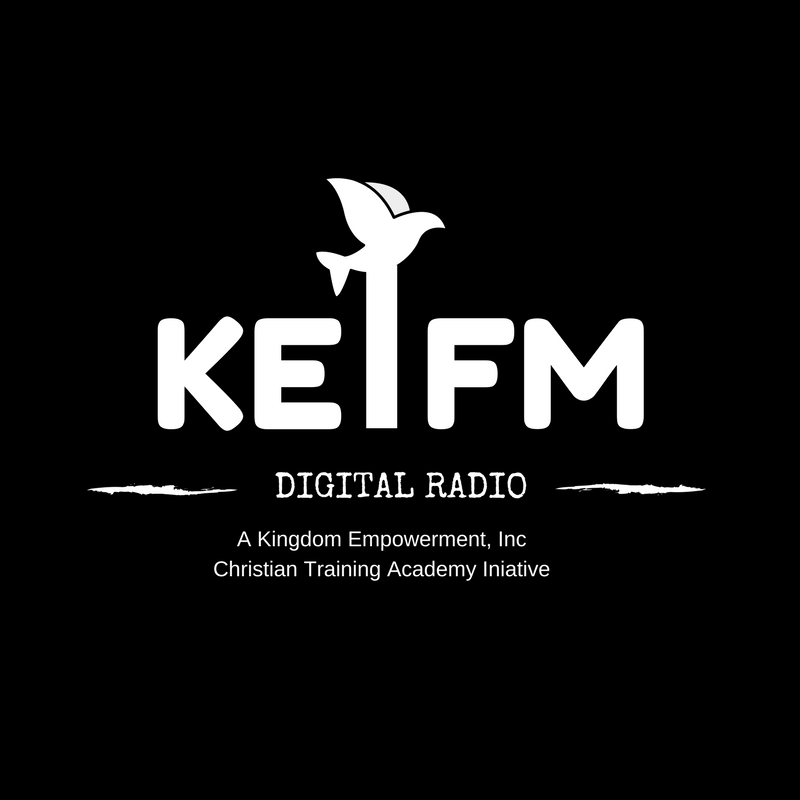 Kingdom Keys: Spirit, Soul, and Body Series - "The Deep Calleth Upon The Deep"
Kingdom Empowerment, Inc -Talk Show Host - Rev. 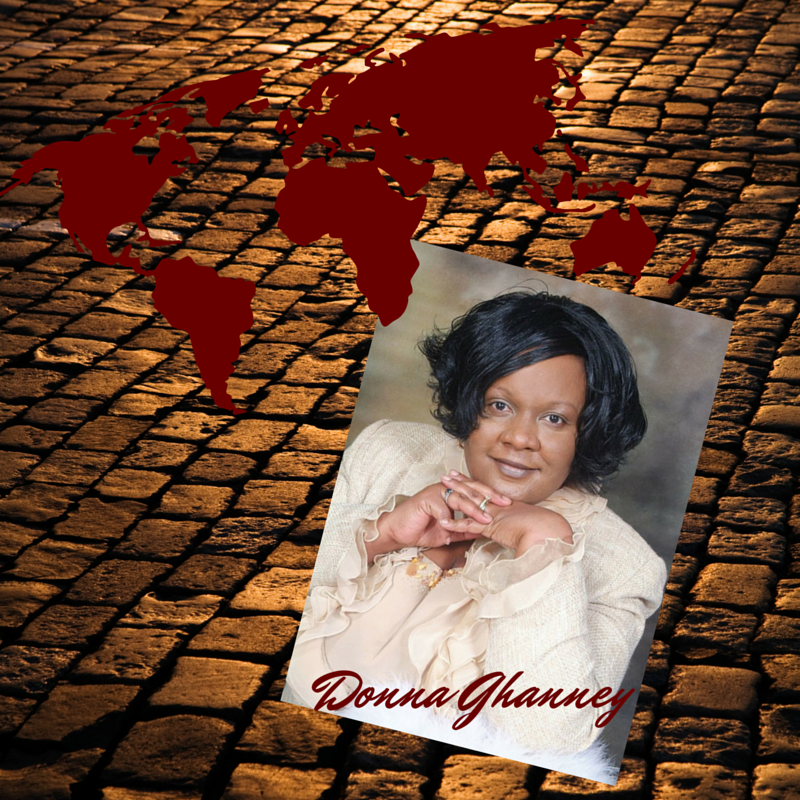 Dr. Donna Ghanney discuss Biblical Kingdom Keys to help the Body of Christ to have sound practical understanding on Kingdom Keys: Spirit, Soul, and Body Series. Topic: The Deep Calleth Upon The Deep! 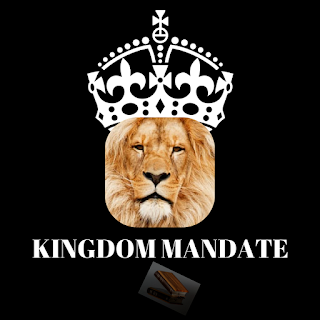 Learn insights on the difference between the Kingdom of God versus the kingdom of the world. Learn the difference between the Regenerated Spirit and the Un-Regenerated Spirit. Learn how to overcome obstacles that hinder your success and impede the release of Holy Spirit power in your life. Increase love, faith, and experience the release of the power of the Holy Spirit! Take a walk through the Holy Bible with us.